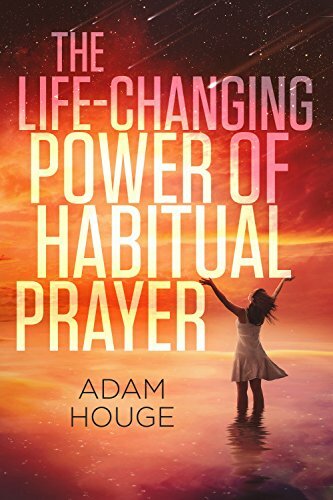 Prayer has the Power to Change your life. When you pray it forces you to examine your own heart. This gives you opportunity to change yourself and recognize all those areas that need to be a little bit more like Jesus.